Funeral Fund Blog: Together in life and forever in death. Together in life and forever in death. The rear view of the beautiful carved wood double casket. 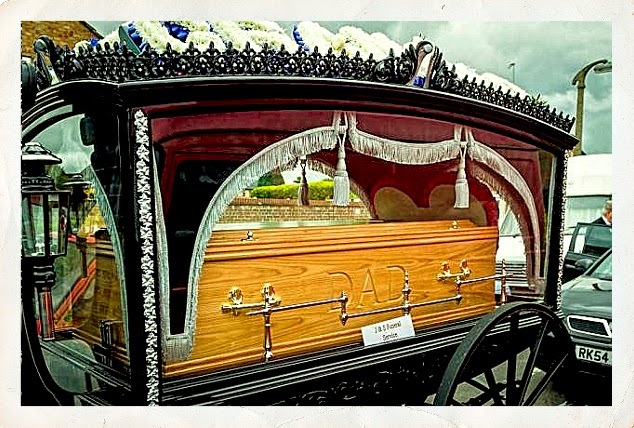 A dedicated U.K. couple was so in love that they were cremated together in a double casket. Kevin and Christine Shearson died within two hours of each other on May 18th 2014 and left this world together. Kevin and Christine shared a life and now share their death. Kevin and Christine Shearson, a devoted couple who died just two hours apart have been cremated together in a double casket in what is thought to be the first funeral services of its kind in Britain. 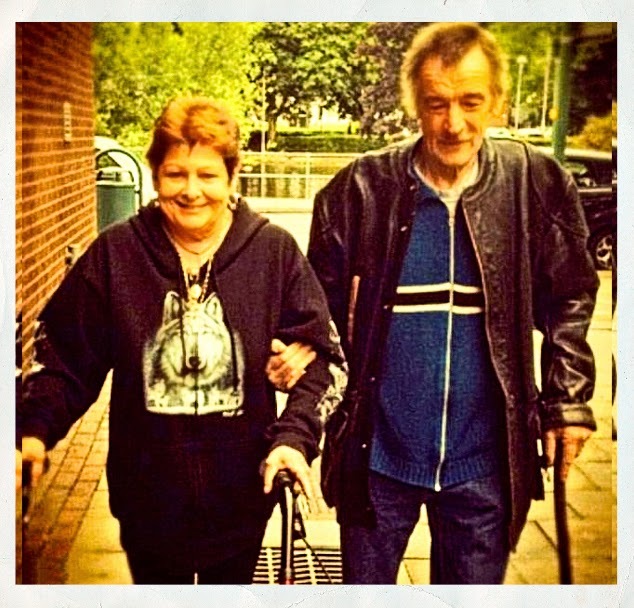 The couple both 64, from Hemel Hempstead, Hertfordshire, passed away just a week before they planned to celebrate their 40th wedding anniversary. Christine and Kevin before they became ill.
Kevin was very ill and then Christine suddenly fell ill.
Mr. Shearson had developed a long list of health problems after being diagnosed with multiple sclerosis and he had made frequent visits to the hospital since the beginning of the year for treatments. Last month his condition worsened and he was admitted to the intensive care unit of Stoke Mandeville Hospital, Buckinghamshire, U.K.
His loving wife kept a vigil at his bedside but came down with a chest infection after becoming overly stressed and anxious about her husband’s health. She was given a bed directly next to her husband’s but tragically died on May 18 after telling her family that ‘deep down’ she knew her husband wouldn’t survive. Two hours later her husband, a retired driving instructor, passed away from pneumonia. The beautiful casket is carved DAD on one side and MOM on the other. The couple shared a life and now a casket. Last month, the couple was laid to rest alongside each other in the same casket - so they will remain together in the afterlife. 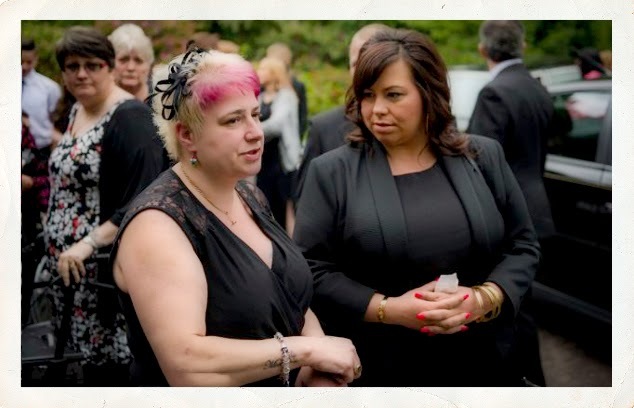 Their daughter Kelly, 38, attended the service at West Hertfordshire Crematorium in Watford and said it was the ‘perfect send-off’. She said: ‘It all went really well. 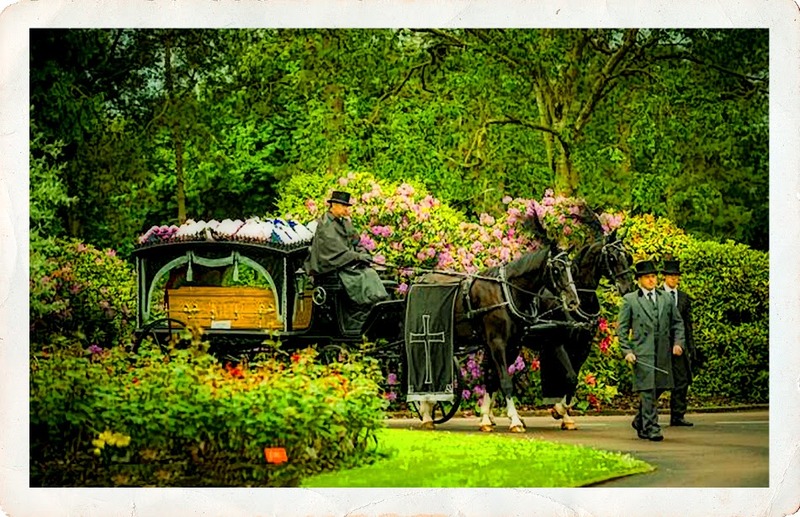 The casket was taken to the crematorium in a horse-drawn carriage. It was definitely nice to know they were together right until the end. That gave us a sense of comfort. ‘There were about 150 people there but I wasn’t surprised. They were well loved people. Kelly aged 38 yrs. mourns her parents loss but is happy that they passed together. The devoted couple met at work. 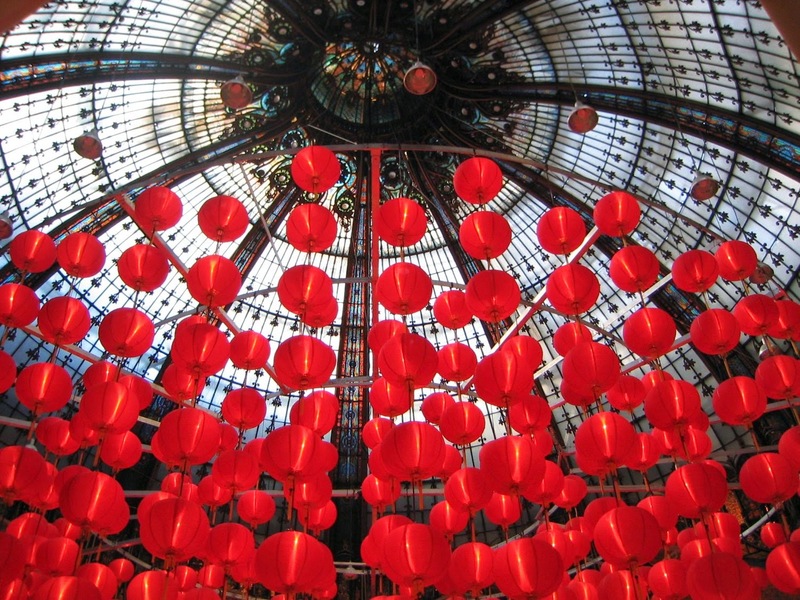 The couple first met in 1971 when they worked at the same stapling factory. It was love at first sight and they've been together ever since. They had been planning to celebrate their 40th wedding anniversary on May 25. But instead of celebrating this momentous event, their grieving family traveled to a beautiful spot near to their home and released 40 ruby balloons in their memory. 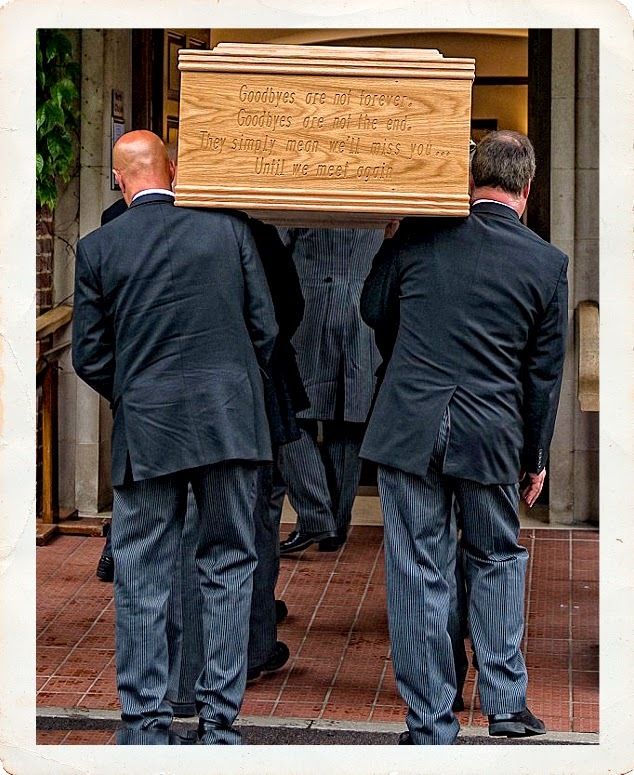 First time a couple shared a casket and cremation. Tim Morris, from the Institution of Cemetery and Crematorium Management, said he has never heard of a married couple being laid to rest in the same casket. He said it is something normally only reserved for mothers and their babies or a set of twins. We hope you are happy in heaven dear Kevin and Christine, continuing to share precious memories.